Warframe 1.48 Plains Of Eidolon Update will be available today on PS4 and Xbox One. Plains of Eidolon is an open-space Landscape which enables you to explore an open territory like never before in Warframe. You can approach the environment any way you want. The Plains offer a continual asymmetrical day-night cycle with different activities in each timeframe. Craft your very own bone-crushing melee weapon. Burst straight into combat against new Grineer enemy types by raiding base camps and ambushing roaming squads. This massive, 2.5 X 2.5-kilometer territory is open, bristling with strange creatures, enemies, and surprises to explore, and it’s all free. 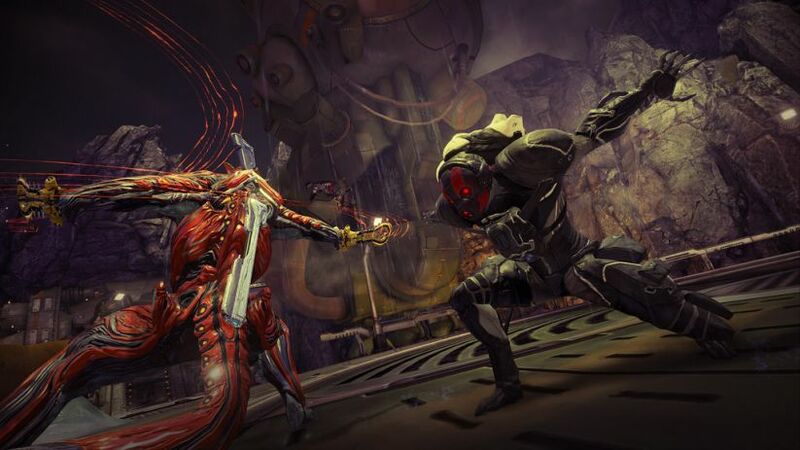 You can read full Warframe Update 1.48 changelog here.